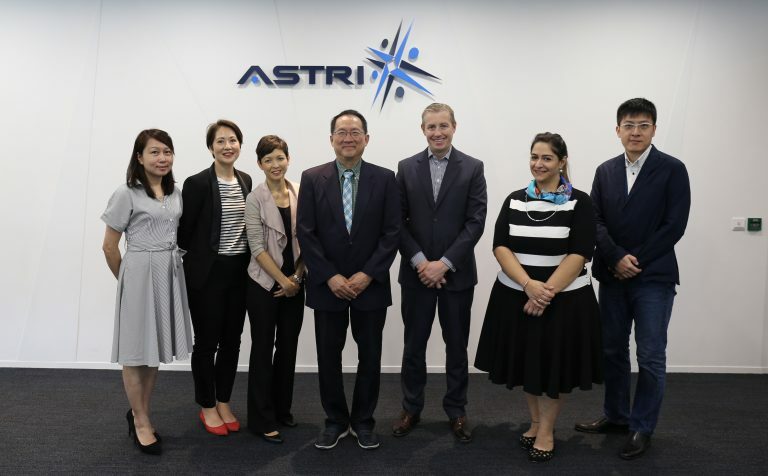 Mr John Kilmartin (3rd from right), Executive Director, ICT Business Development of Bahrain Economic Development Board, led the delegation to visit ASTRI on 14 July 2017. 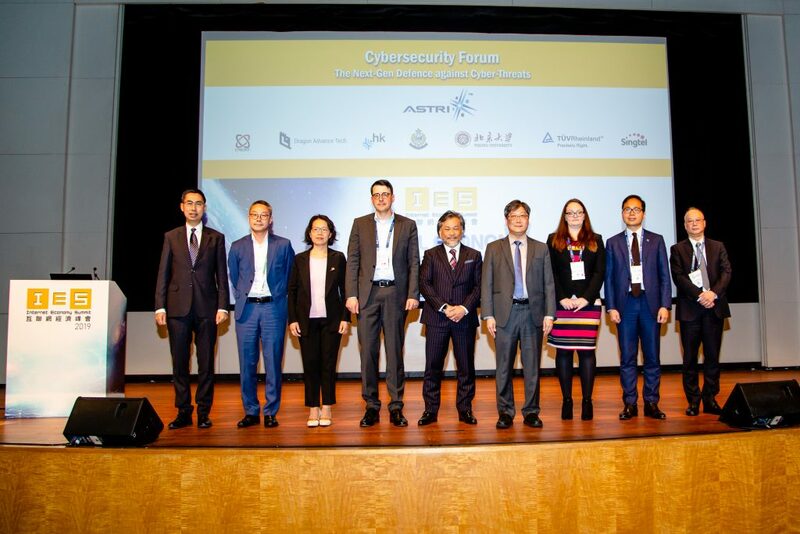 The delegation was welcomed by Dr Justin Chuang (Middle), Vice President, Next Generation Network of ASTRI. 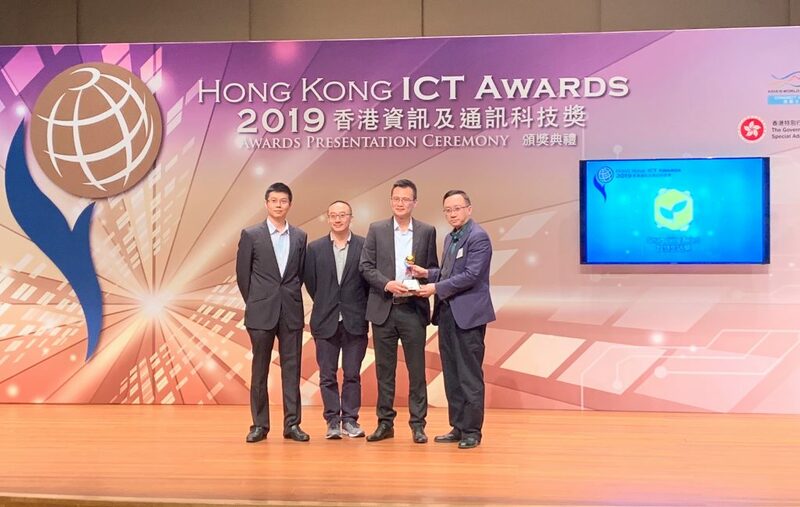 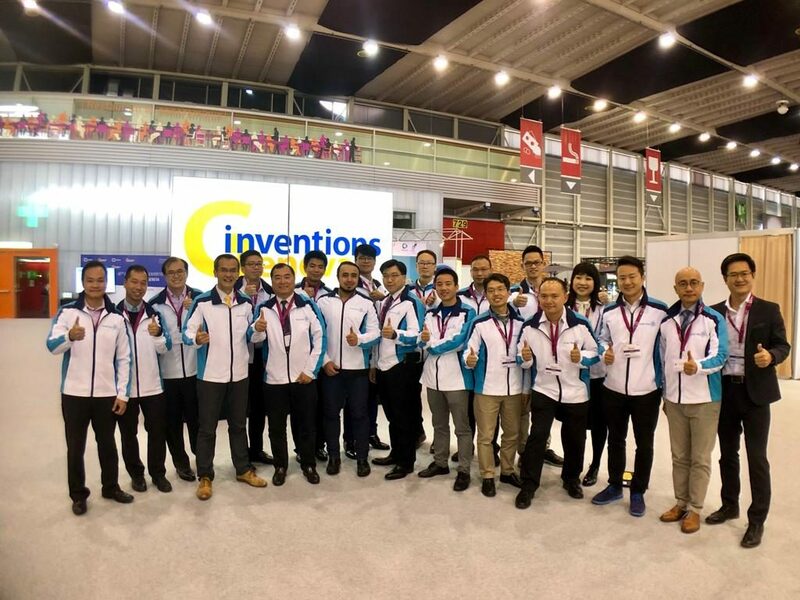 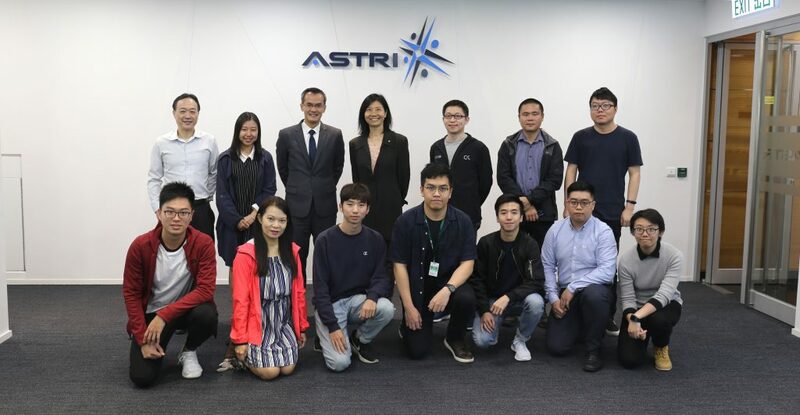 They understood more about the latest developments in ASTRI and experienced live demonstrations on R&D projects including Biometric authentication, cybersecurity and next generation network etc.